When the Red Bull Arena in Harrison, NJ was opened on March 20, 2010, it was the crowning achievement of Major League Soccer and local government officials to bring professional soccer to the New York-New Jersey metropolitan area. With a seating capacity of 25,000 fans, the soccer-specific stadium includes lots of amenities for fans to enjoy, including a wide variety of food and drinks, great sight lines for most fans in attendance and a state-of-the-art video system that displays images on a large video scoreboard. The goal was to enhance the fan experience for those in attendance. “Raising the bar of the experience that people receive when they come to Red Bull Arena is something that we focus on every single day to ensure that the experience taken in and consumed during a live event is a memorable one,” said Clint Wulfekotte, Sr. Director for Partnership Sales in Marketing for the New York Red Bulls. Veteran systems integrator KMH Audio-Video Integration (based in Holbrook, New York) was called in earlier this spring to add new robotically controlled cameras and related gear to give fans unique views of the team tunnel where players emerge and exit from the pitch, and in-game replays that can are sometimes incorporated into the live broadcast by the production trucks on site. Another PTZ camera is mounted halfway on the stadium’s circle façade that overlooks the entire stadium, giving fans a captivating bird’s eye view. At the heart of that video system is new video production equipment (production switchers, audio board, etc.) and an in-house CCTV system made up of six Sony robotic PTZ cameras controlled by a Telemetrics RCCP-1 Remote Camera Control Panel with Studio (STS) software—that provides a number of operationally intuitive features. That video system is also supported by a Telemetrics DS-4 Device Server, which enables the RCCP-1 serial-control panels and the PTZ cameras to accurately (and quickly) communicate with each other through an in-stadium Ethernet-based IP network. We’ve found the Telemetrics control panel and device server to be absolutely reliable. Freelance operator training for the RCCP-1 was very easy and the guys really picked it up within a matter of minutes after sitting down to it. The operators all make extensive use of the RCCP-1 panel’s internal storage capability, allowing different operators to store their own camera settings for later recall. He added that in order to network all of the PTZ cameras, they installed a Telemetrics Fiber system to facilitate unlimited control of the PTZ camera throughout the stadium. The Telemetrics Fiber Transmission System offers power, control and flexibility in a 1RU rack-mounted fiber-optic base station that is now located with the DS-4 server in the stadium’s video control room. For Henneman, working with Telemetrics was a positive experience, calling the on-site engineering team “a pleasure to work with.” However, at the end of the day, it’s all about the fans and making them want to come to Red Bull Arena to watch games. Telemetrics, founded in 1973, revolutionized the robotic camera control industry with the introduction of robotic camera control over Triax. Today, Telemetrics is a pioneer of innovative solutions used in Studio, Legislative, Military, and Education. 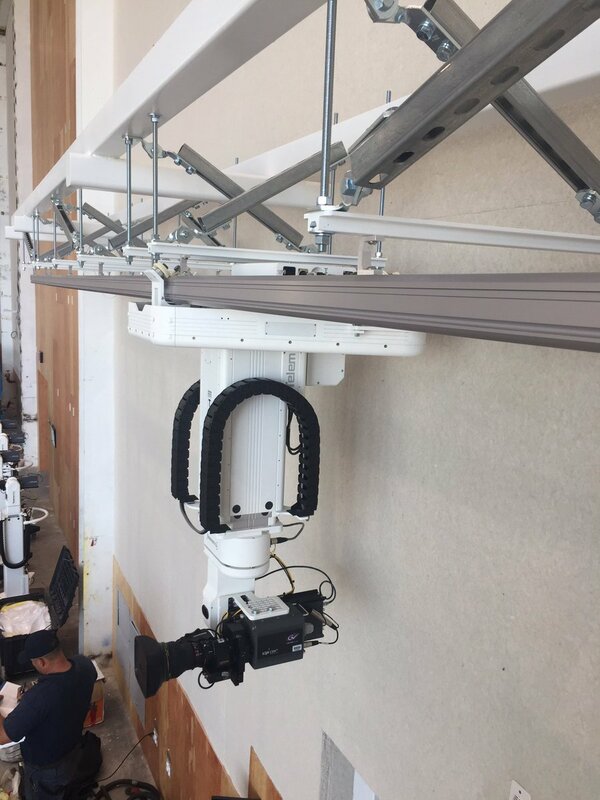 Telemetrics offers the S5 line of Pan/Tilt heads, motorized columns with the Televator, ceiling or floor mounted TeleGlide track systems and expansive software control packages with the RCCP-1 platform. 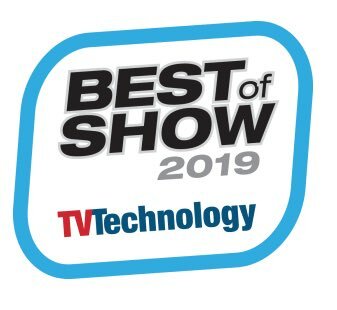 Telemetrics is committed to making the most reliable, durable, and dependable broadcast ecosystem in the world…products that can be built on for decades not just years.